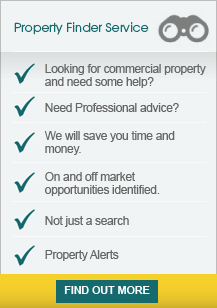 Leasehold: £45,000 per annum exclusive subject to contract. 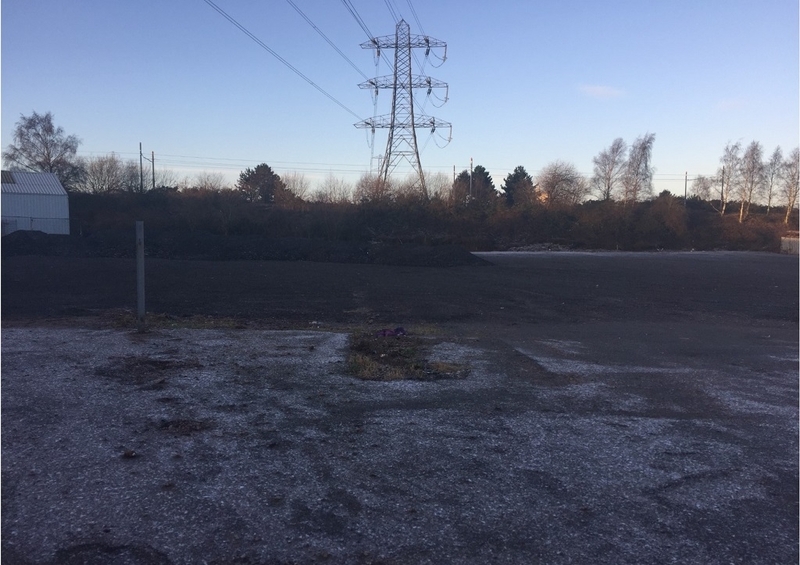 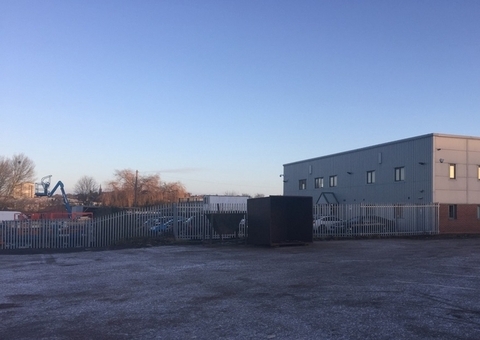 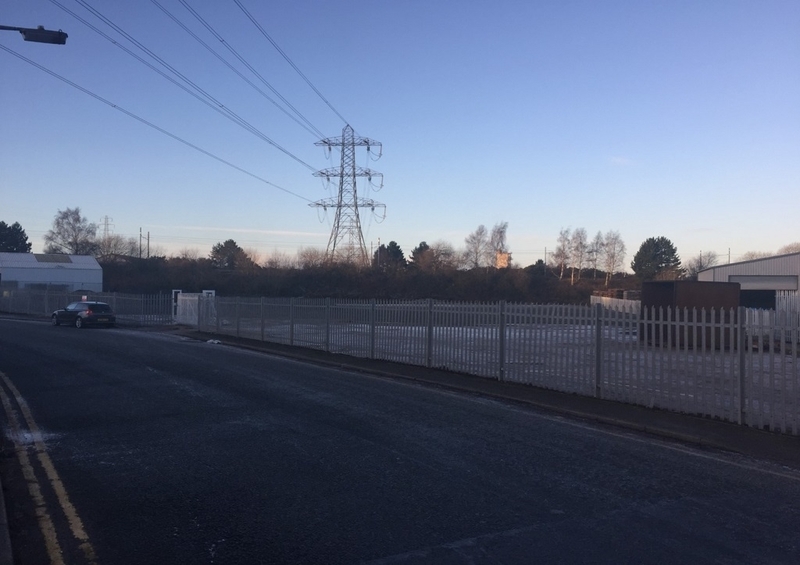 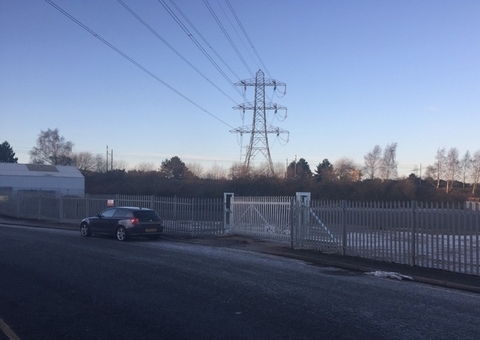 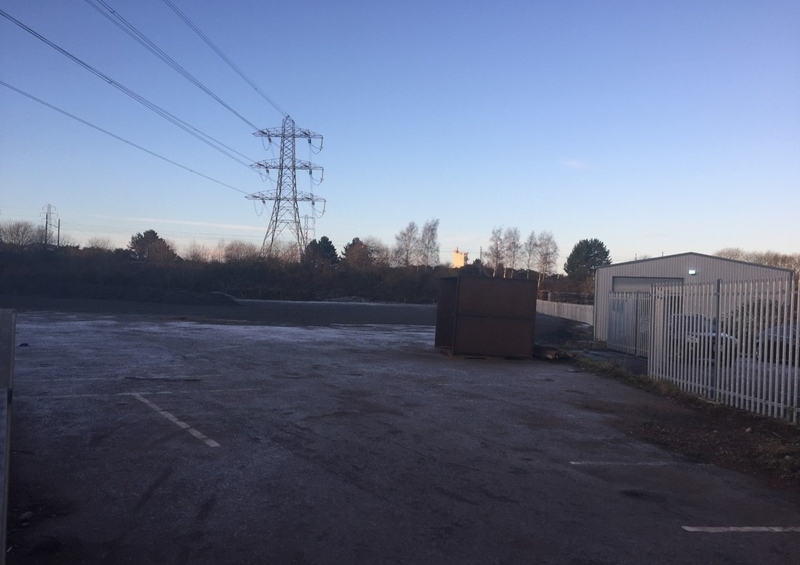 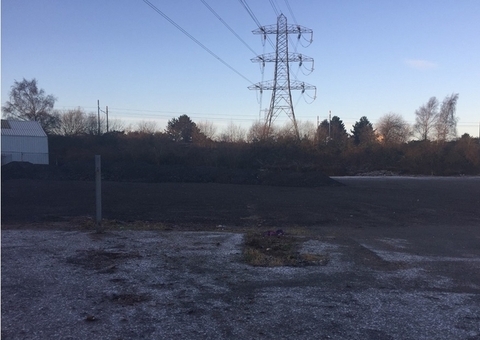 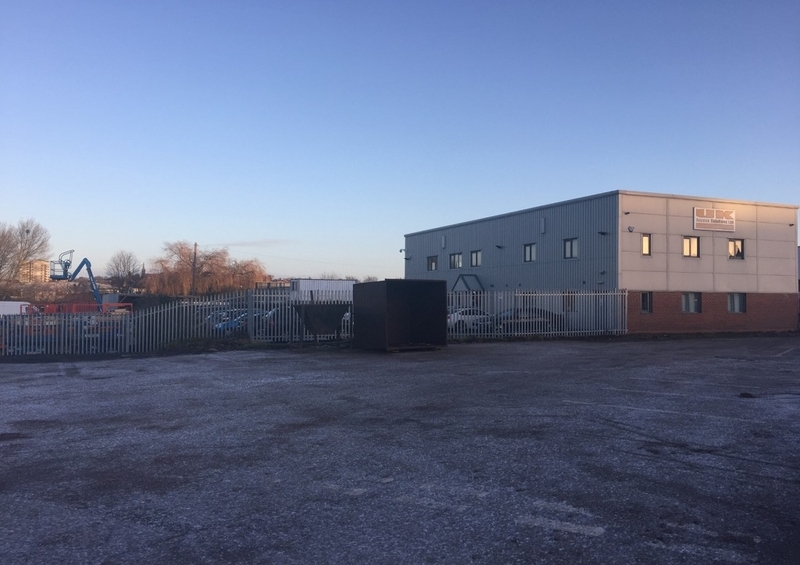 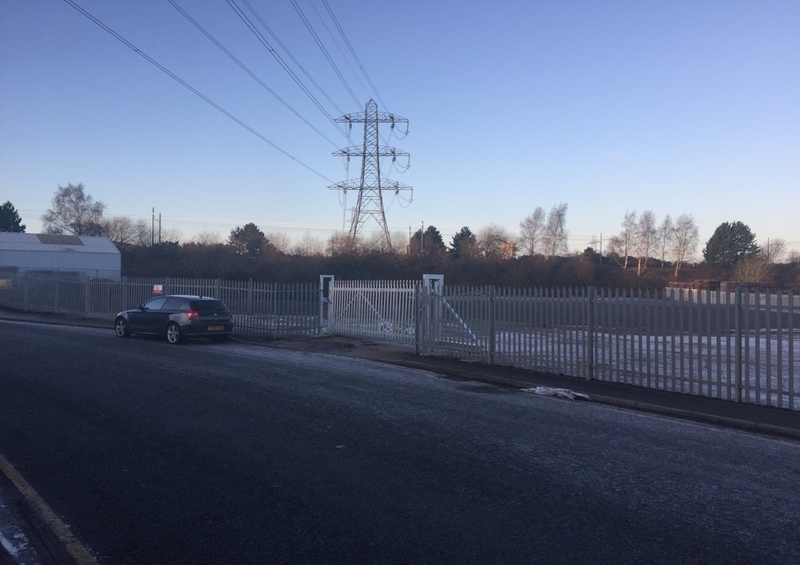 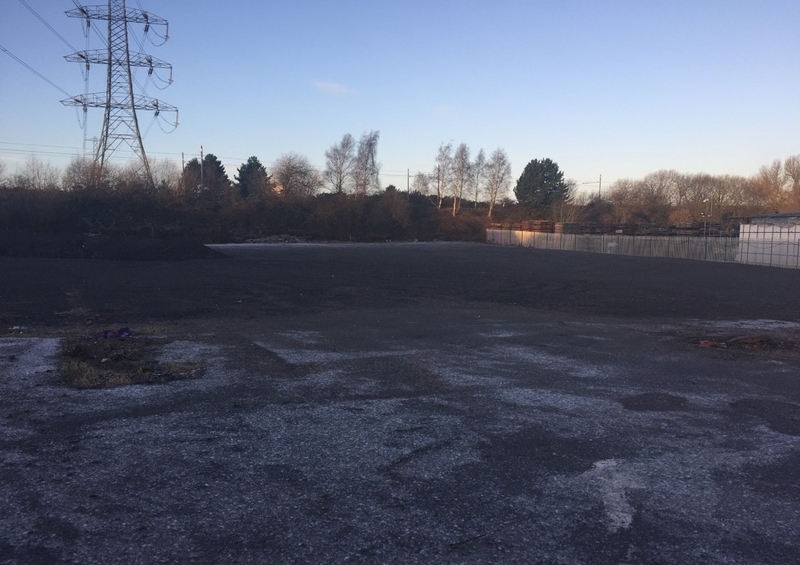 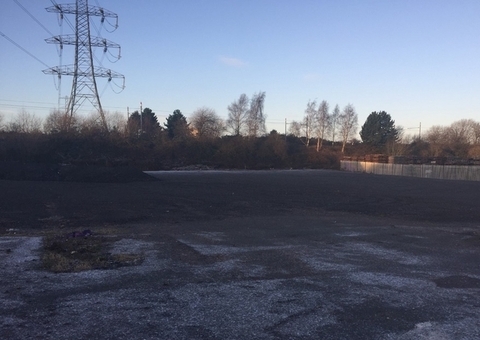 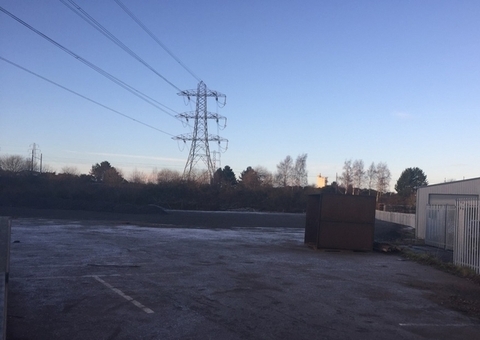 The land is located on Bilport Lane off Holloway Bank, less than a mile from the A41 Black Country New Road and roughly 2.5 miles from the Black Country route. 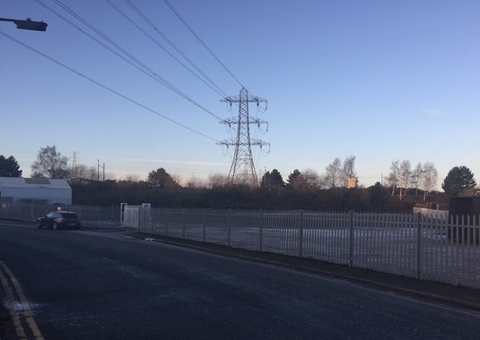 Junction 9 of the M6 motorway is approximately 2 miles distance.